Rev. Dr. Larry B. 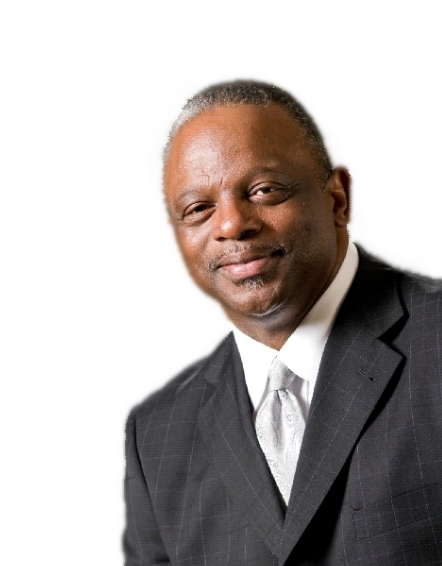 West is the Senior Pastor of Mount Airy Baptist Church in Washington, D.C. He has a Bachelor’s Degree in Management from the University of Georgia, a Master’s Degree in Theology from United Baptist College and Seminary, and a Doctor in Religious Studies from Trinity Theological Seminary in Newburgh, Indiana. Dr. West is the former Chairman of the Board of Directors for the National Baptist Convention, USA, Inc.; the Chairman of the Board of Directors, Administrative Committee Member, and Board Member for the National USA Foundation, Inc.; Executive Committee Member for the Missionary Baptist Ministers’ Conference; Advisory Board Member for the Columbia Lighthouse for the Blind of Washington, D.C.; Advisory Council Member for the Northwest One Community; a member of the Kappa Alpha Psi Fraternity, Incorporated; and a life member of the National Association for the Advancement of Colored People (NAACP).